It is important to know that humans are at the stage of evolution that requires merging timelines as much as possible. Timelines are collapsing allowing this merging to occur easily, and smoothly, yet we are still required to use our free will. 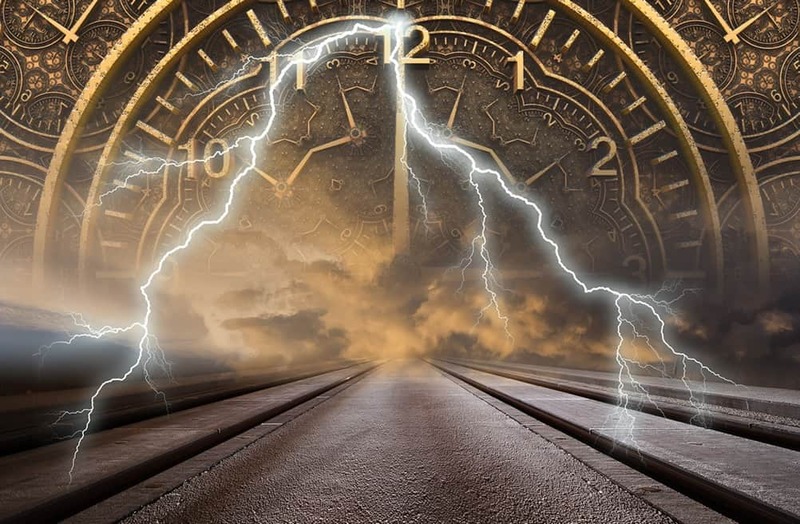 What will merging the timelines do for you? It will make your current life more powerful. It will feel like your life is smoother. If you could imagine many threads coming together before the weaving begins, you can begin to see how merging timelines will strengthen you in any direction you might choose to go. This article will explain this and will teach you an easy way to get it done. You’ve all heard of multiple timelines, and you may even have heard about multiple versions of YOU. Yet, you may still tend to think of your own life in terms of a cause and effect, even though, in 1900 Max Planck wrote his first explanation of multiple versions of the realities as his PhD thesis! He did this to explain an experiment that had first been done in 1801 by Thomas Young! But what you may not have considered is that you could have two versions of the same reality. One version is the version you are experiencing now. It may even be one you wish to change. The other one is your ideal version, one that makes you VERY happy! As you look at the “flawed” version timeline you want to change, consider it with benevolence, like you might think of a rainy day. Rain helps the flowers grow, it’s one way for the reality to be, but not the only way. In our version of the reality, rain makes it possible for plants and animals to thrive. This is the version you want to merge with something that is more pleasing to you. How can we get rid of something we do not know exists? The easiest thing to do is to work on the version of the reality you do know of, and let yourself have a more pleasing outcome! As you release your emotional baggage and start the clearing out of your wounds, the timeline that is more pleasing actually can merge with it. This allows you to expand from your 3rd dimensional expression into the 5th dimension expression that carries no baggage. When you go to the movies you suspend disbelief. You jump when something frightening happens, and laugh when something is funny. Even though you KNOW you are NOT in the movie, you act as if you are the actor you have identified with! You are “allowing” yourself to have multiple versions of the reality. Why not use this skill to your advantage? Many of the tools I’ll share with you come from my book, Be A Genie, which teaches you not only how to practice this, but WHY it is so very important. 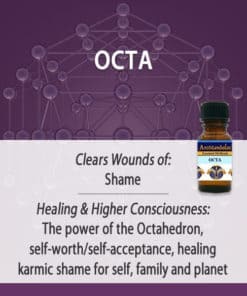 As you start your new year, you are going to be facing many opportunities to “right the wrongs of the past.” Do not decide that someone or something is to be punished, but instead decide that YOU are now in charge of your reality and that YOU alone can change your own personal matrix of how you experienced an event or events. You are being asked to clear multiple events, but will focus on one event at a time. You will be able to use the process over and over to achieve the results that you seek. For a number of years in my young adult life, I felt my father had mistreated my husband (his employee at the time). Both my husband and I often complained to another couple we were friends with who knew my father, and were also in the same business as we were. They gave us the sympathetic ear we were seeking. One day everything changed and my husband no longer worked for my father. I began to work with the energy of St. Germain and the Violet Flame. I gave intense prayers to resolve and dissolve anything that I could. After a few months, someone asked me about that former situation with my father. Much to my surprise the “version” I gave was not carrying the victim energy I had become accustomed to sharing and a much kinder, gentler version was shared. Reflecting on this, during my evening meditation I wondered how that could be? I was shown that my work with the Violet Flame had literally changed the Akashic Records. I had tapped into this “newer version” when I accessed the memory that had merged both my perspective and my father’s. I was able to compare this newer version with my physical memories. I was “free” to accept or reject this newer version as the permanent record. I chose the kinder version, and so can you. 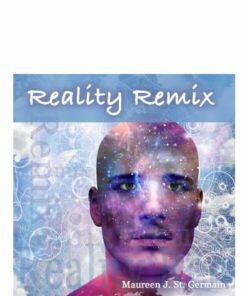 The basis for this Reality Remix meditation is to use the quantum field to help you release regret, and balance out an old experience that was less than satisfactory. Essentially you are clearing old experiences, old creations, old patterns and old intentions. These are versions of the past that no longer serve us. At the end, you will create a program for abundance, prosperity, love and light. This will produce a sensation that is pure bliss. Then I will guide you to create your own programs. We will be mindful to ensure that the new versions we are creating are from a 5D plane, where no polarity exists. Just like a movie re-make that has better graphics and better effects, you can do the same with your own history. This simple technique I share with you in the Reality Remix Meditation is extremely powerful. Do it once and experience the results. Then do it every time an “old issue” surfaces and watch the magic. The basis for this Reality Remix meditation is to use the quantum field to help you release regret, and balance out old experiences that were less than satisfactory. Essentially you are clearing old experiences, old creations, old patterns, and old intentions. These are versions of the past that no longer serve us. At the end, you will create a program for abundance, prosperity, love, and light. This will produce a sensation that is pure bliss. Then I will guide you to create your own programs. We will be mindful to ensure that the new versions we are creating are from a 5D plane, where no polarity exists. Just like a movie re-make that has better graphics and better effects, you can do the same with your own history. This simple technique I share with you in the Reality Remix Meditation is extremely powerful. Do it once, and experience the results. Then do it every time an “old issue” surfaces and watch the magic.